In this unique album series, master guitar player Kris Farrow utilizes his unique approach to guitar playing and arranging to provide singers with acoustic guitar only versions of popular songs. Kris’ AGK tracks has adapted songs performed by Taylor Swift, Jason Mraz, Journey, The Police, James Taylor, Train and hundreds others. Launched in 2008, Acoustic Guitar Karaoke expanded into over thirty (30) album compilations with nearly 400 tracks. AGK tracks have sold tens of thousands of downloads and streamed millions of times. 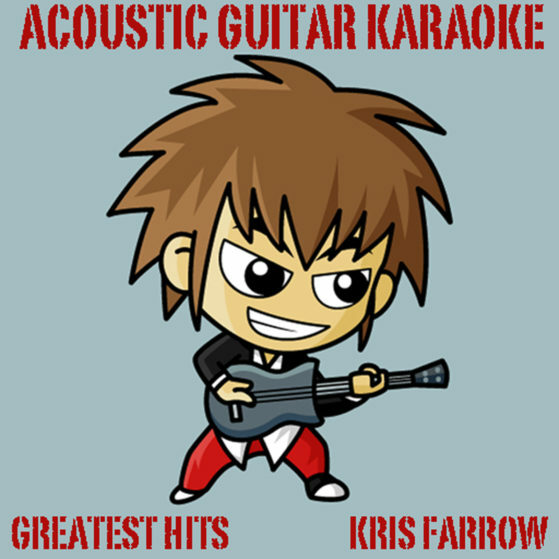 It was one of the first acoustic guitar themed karaoke album series in the market. Thousands of YouTube users have used AGK tracks for backing tracks, wedding videos, student videos, travel vlogs and other related videos.